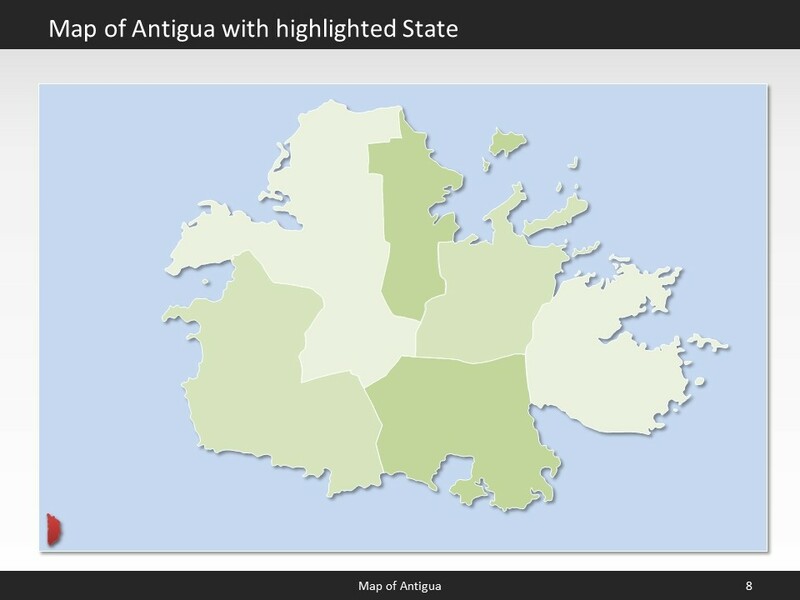 Premium PowerPoint Map of Antigua and Barbuda . 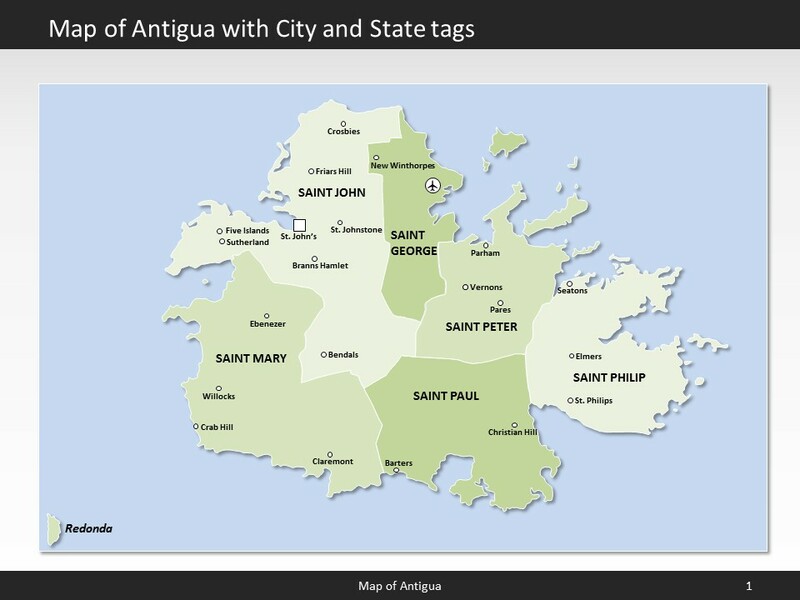 This detailed PowerPoint Map Template shows Antigua and Barbuda states, biggest cities and the Antigua and Barbuda state capital. 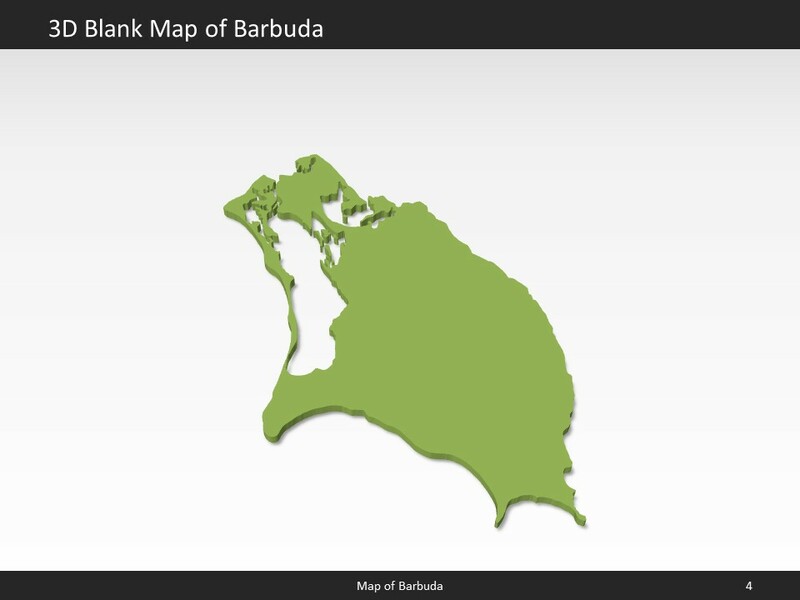 The Antigua and Barbuda PowerPoint Map is hand drawn and fully editable in size and color. 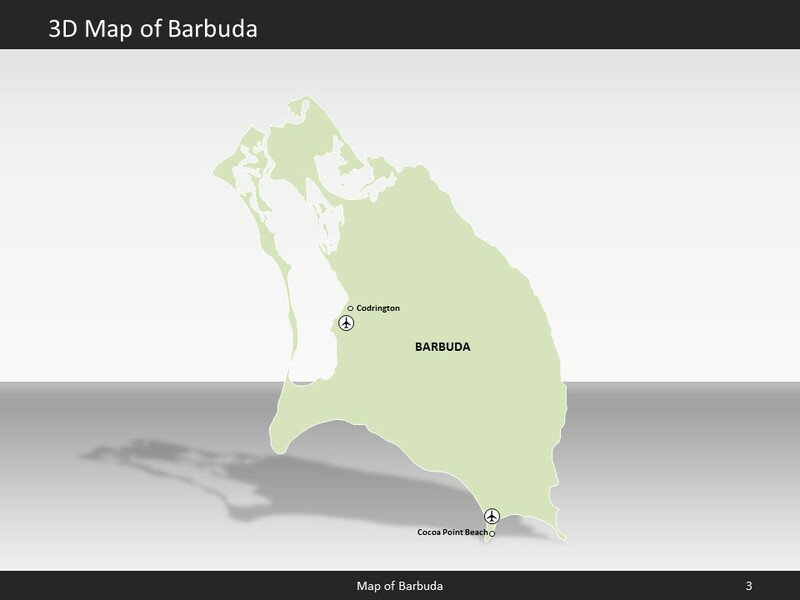 Premium PowerPoint Map of Antigua and Barbuda . 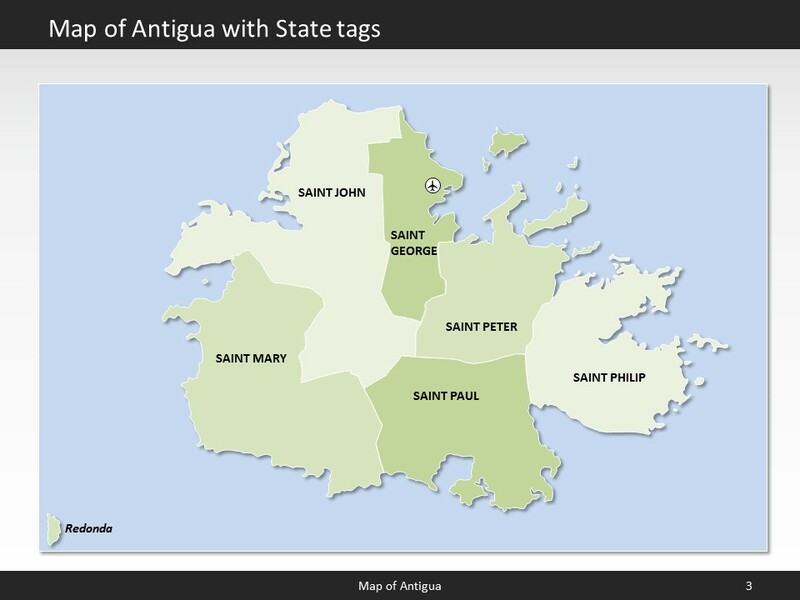 This detailed PowerPoint Map Template shows Antigua and Barbuda with states names and biggest cities including the Antigua and Barbuda capital.The Antigua and Barbuda PowerPoint Map is hand drawn and fully editable in size and color. Every state can be extracted simply. 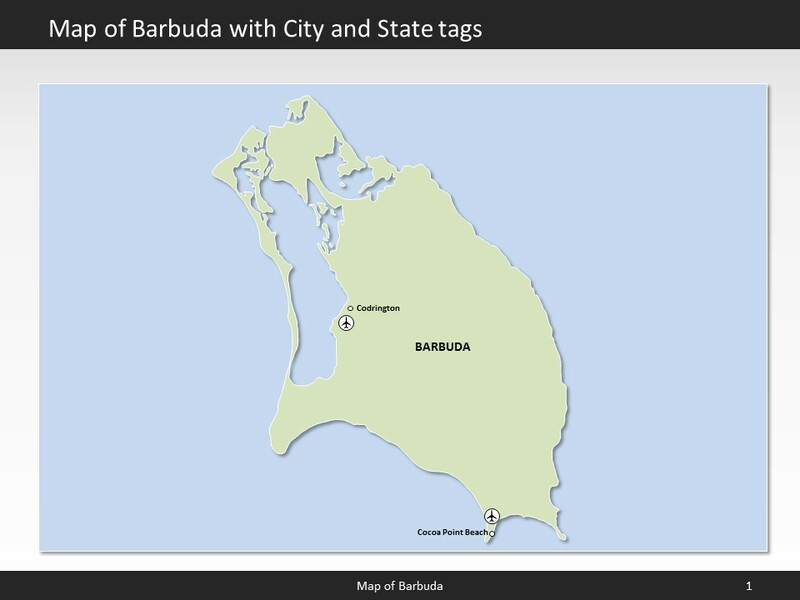 Facts and information about Antigua and Barbuda you can use in your presentation. 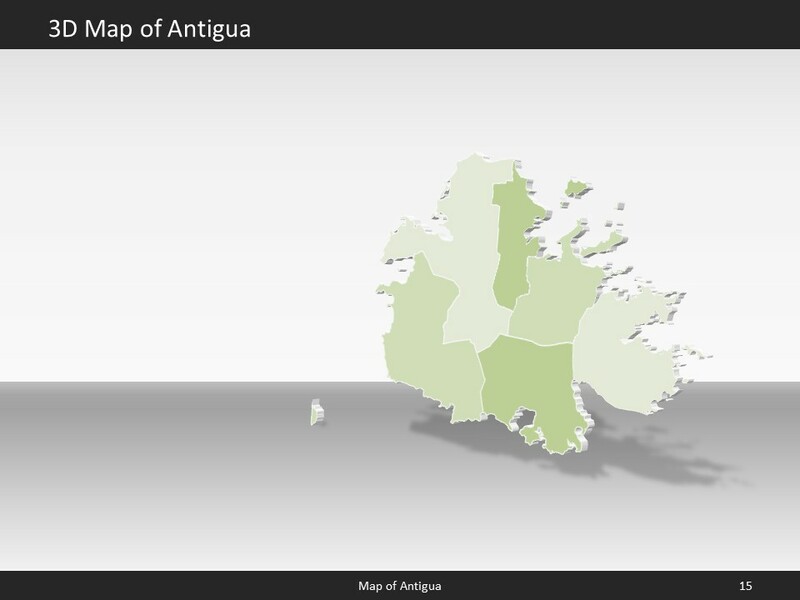 Antigua and Barbuda is often referred to as 0 or simply Antigua and Barbuda. 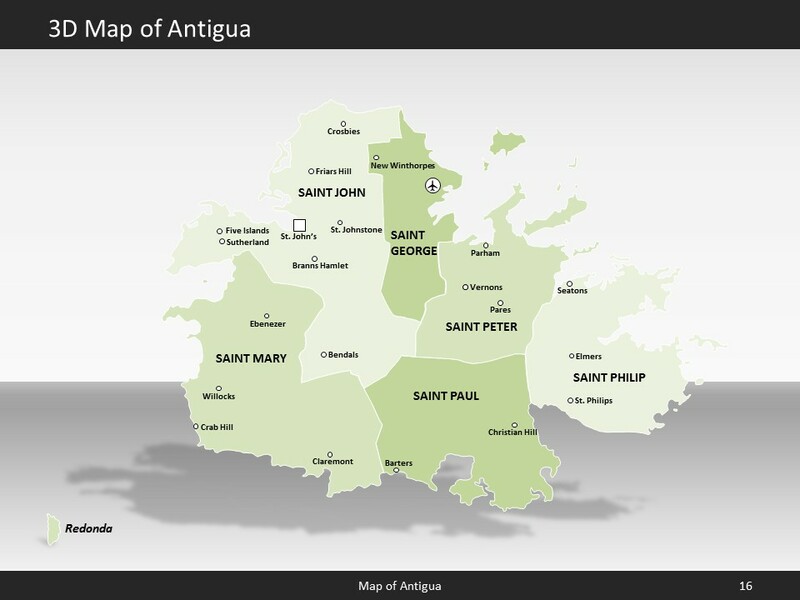 The name "antiguo" is Spanish for "ancient" or "old"; the island was discovered by Christopher Columbus in 1493 and, according to tradition, named by him after the church of Santa Maria la Antigua (Old Saint Mary's) in Seville; "barbuda" is Spanish for "bearded" and the adjective may refer to the alleged beards of the indigenous people or to the island's bearded-fig trees. The country's flag has the colors red, white, blue, black, yellow. 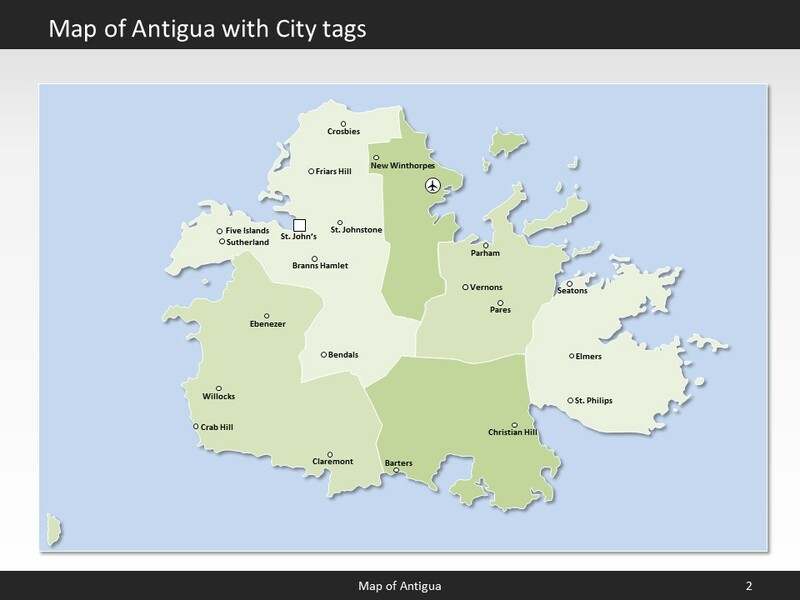 The country of Antigua and Barbuda lies 17 03 north and 61 48 west. 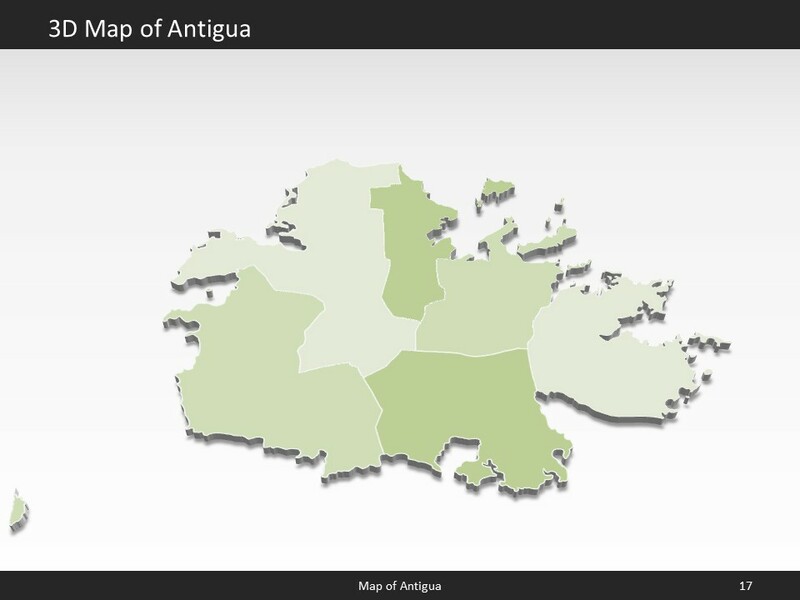 The region has a total area of 442.6 sq km (Antigua 280 sq km; Barbuda 161 sq km) with a land coverage of 442.6 sq km. There is no water coverage. 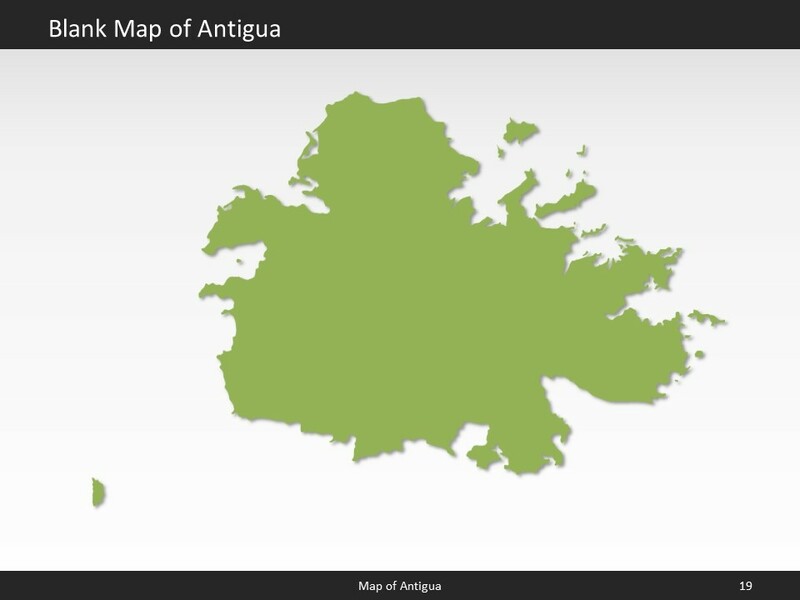 Antigua and Barbuda is an island and is not bordered by any country. 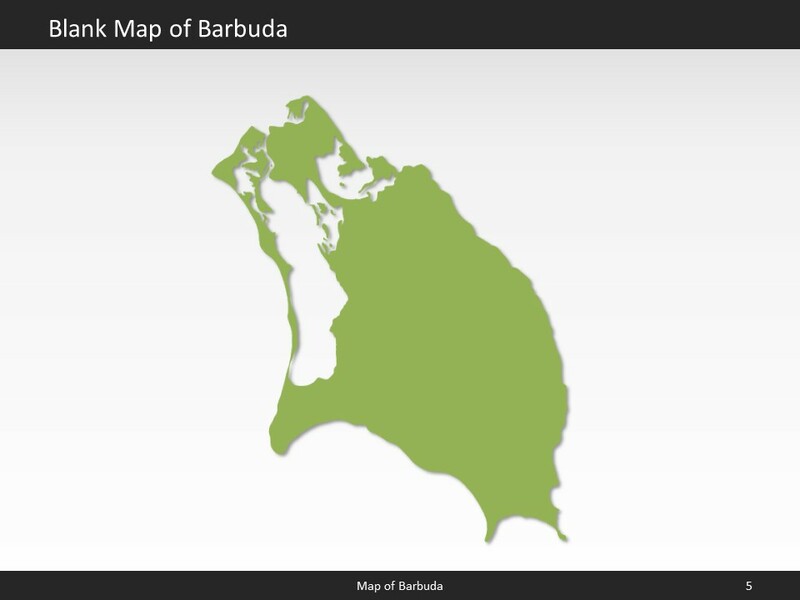 The lowest point is Caribbean Sea 0 m below sea level and the highest is Mount Obama 402 m. Its mean elevation is about not known. 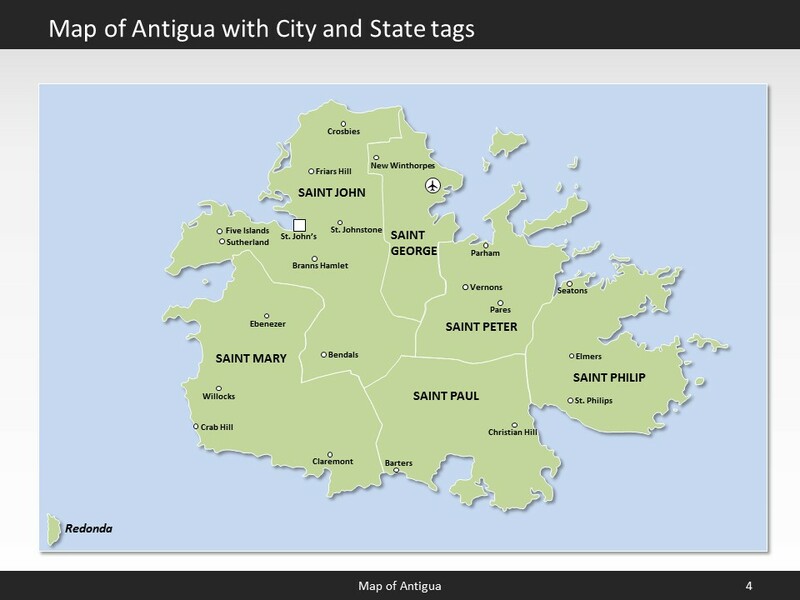 Saint John's is the capital of Antigua and Barbuda and can be found 17 07 N, 61 51 W.
In July 2016 Antigua and Barbuda had a population of 93,581people. In 2015, 23.8% of the population lived in cities. The annual growth rate of urbanization is -0.95%. 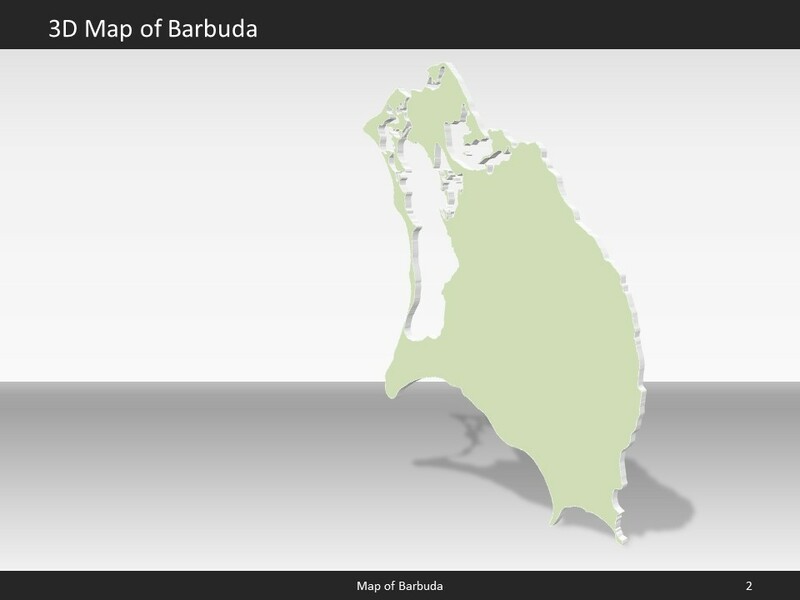 The residents of the country are called Antiguan(s), Barbudan(s). 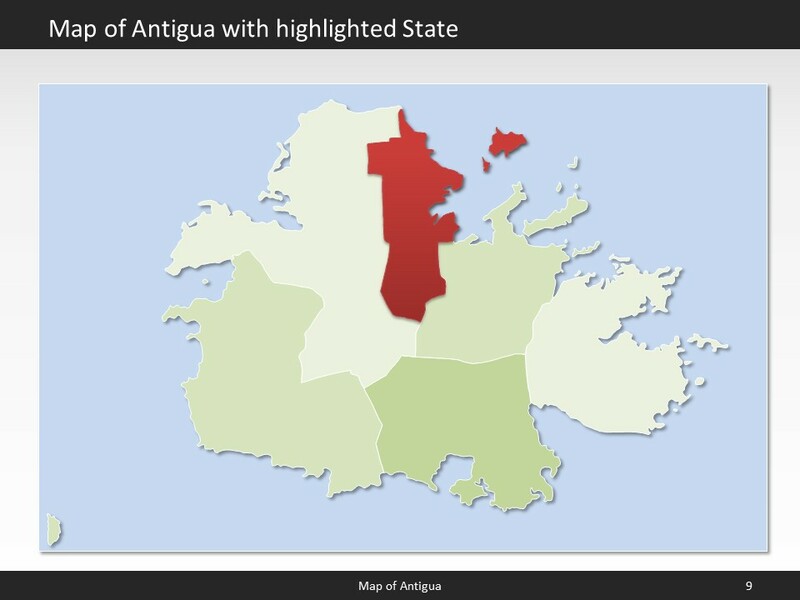 The Antiguan population has a median age of 31.6 years. The median age for males in 2016 was 29.8 years, and 33.2 years for females. 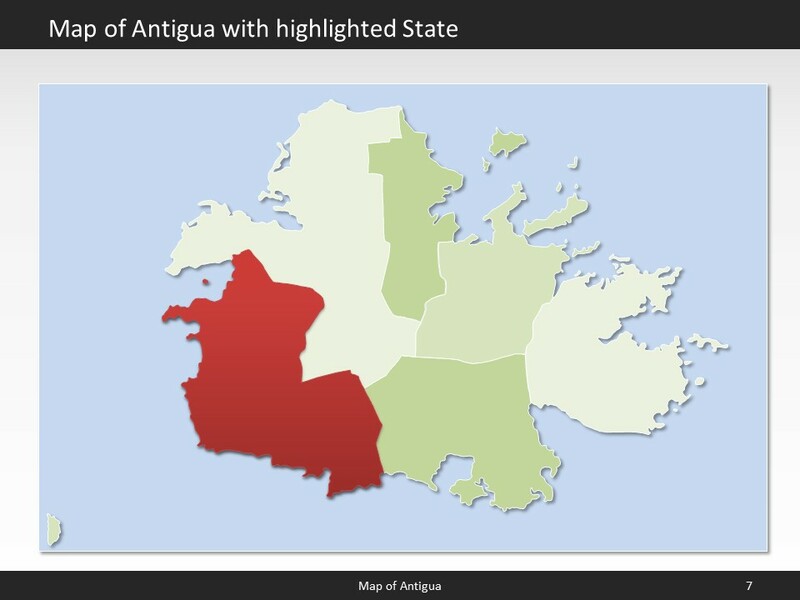 The estimated growth rate of the Antiguan population in 2016 was 1.23%. 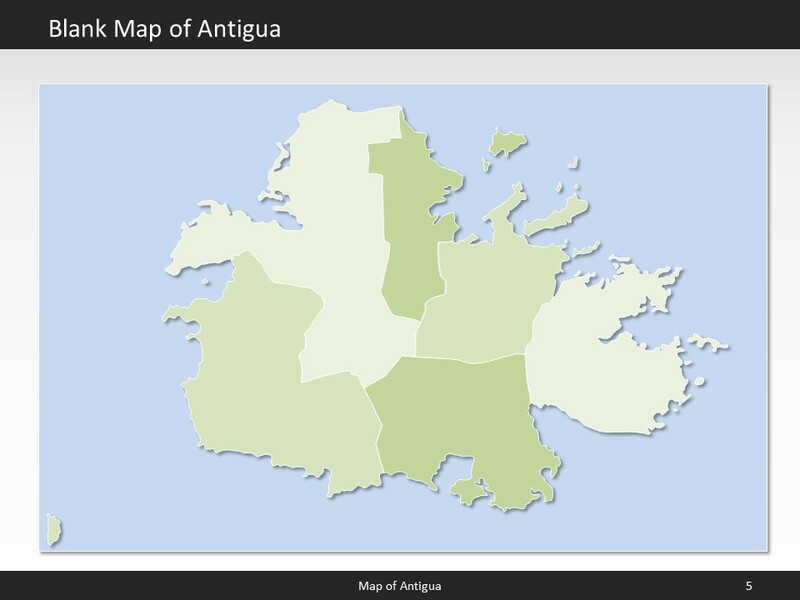 Looking at life expectancy, the Antiguan people live an average of 76.5 years (males 74.4 years, females 78.8 years). 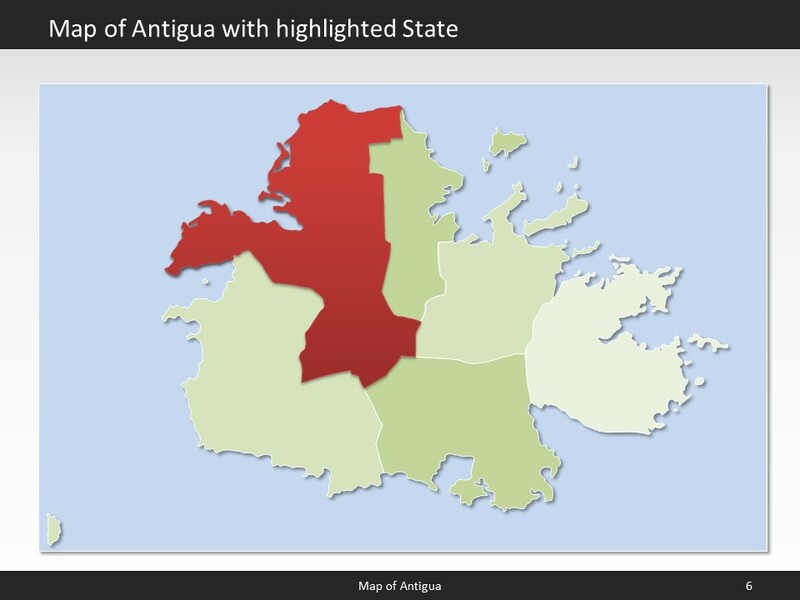 Statistically, Antiguan women give birth to 2.01 children in their lifetime. The estimated gross domestic product in 2015 was about $2.097 billion, with a growth rate of 2.2% compared to 2014 (GPD 2014: $2.053 billion, growth rate 4.2%; GPD 2013: $1.97 billion, growth rate 1.5%). 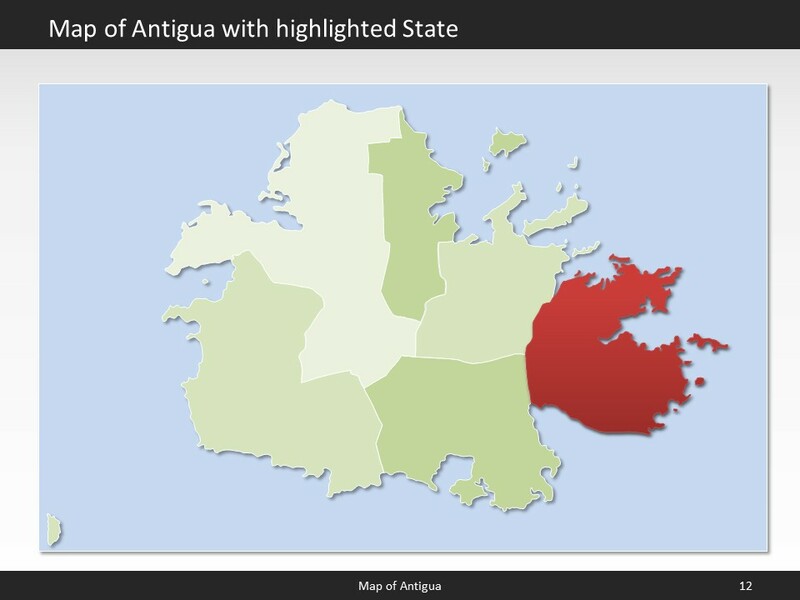 The economic sectors of Antigua and Barbuda are: agriculture: 2.4%, industry: 17.9% and services: 79.7% (2015 est.). The country's economy is known for: tourism, construction, light manufacturing (clothing, alcohol, household appliances). 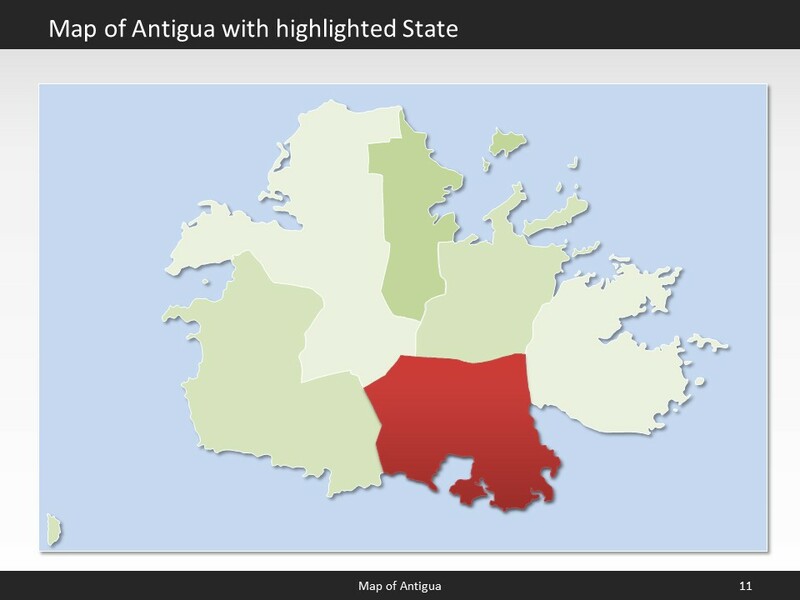 Only 91% (9,358) of the people living in Antigua and Barbuda had full access to electricity in 2012 (rural population: 80%; urban population: 100%). Among those 65.2% (July 2015 est.) or 60000 Antiguans, had access to an internet connection.